The first underwater tunnel for cars had to solve a seemingly impossible, life-or-death challenge: build a tunnel with enough ventilation to prevent it from becoming a deadly gas chamber. The winter of 1917-1918 was freakishly cold in New York City. The Hudson River froze as temperatures dropped below zero for several days in a row, blocking ferry traffic and making it nearly impossible to get fuel and food into Manhattan. The following winter, a maritime strike by the Marine Workers’ Affiliation once again brought traffic across the Hudson to a standstill. It was clear that something had to be done. World War I had just come to an end, and the War Department required any bridge built on the Hudson to leave enough clearance for war ships. A tunnel appeared to be the best option. In September 1919, the tunnel commissions for both New York and New Jersey signed an agreement providing for the joint construction, operation, repair, and maintenance of an underwater automobile tunnel across the river, with costs to be shared equally by both states. They hired young engineer Clifford Holland. 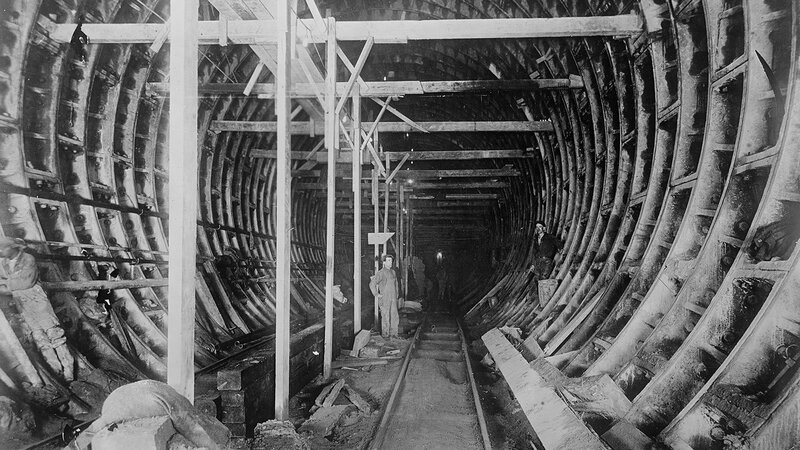 After building several subway tubes, including those that ran under the East River, Holland had earned a reputation as one of the nation’s leading tunnel experts. And he was obsessed with the potential that tunnels held for America’s growing cities. But most previous tunnels had been built for railroad traffic and didn’t need to be as big as a multi-lane vehicle tunnel would need to be. They also didn’t require any ventilation. It was a problem that many engineers had grappled with, and no one had yet solved. Those concerns were heightened in 1924 after an incident in an automobile tunnel in Pittsburgh. The car exhaust that accumulated during a traffic jam in a mountain tunnel poisoned motorists there and sent twelve people to the hospital. 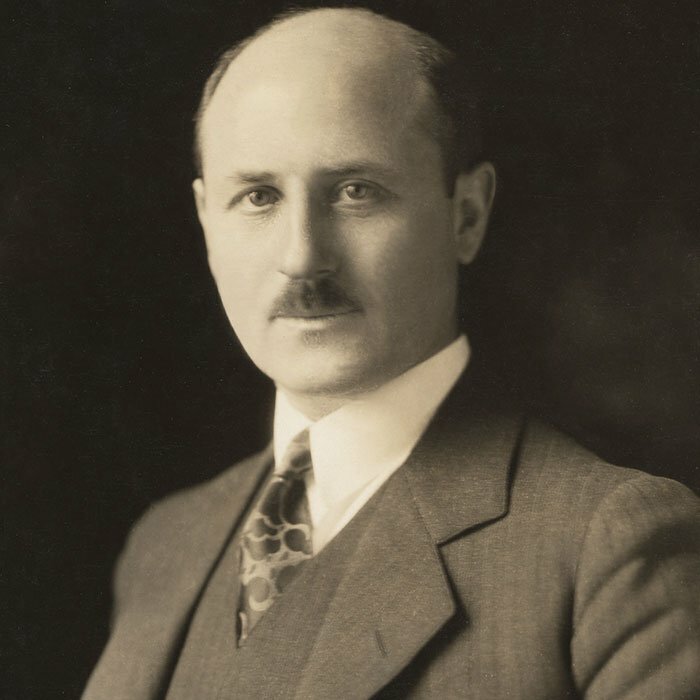 Holland enlisted Norwegian American civil engineer Ole Singstad, with whom he’d worked on the East River project, to collaborate with him and tackle the ventilation issue. 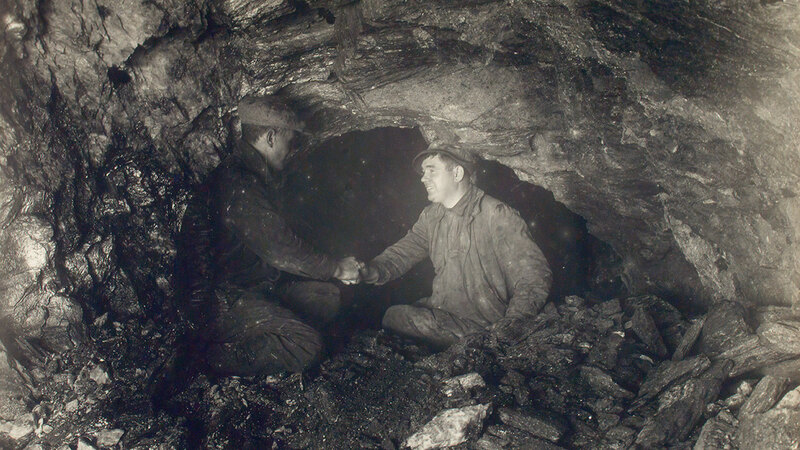 To help them determine just how much ventilation they needed, the engineers ordered a series of tests in an old, Pennsylvania coal mine. “They created a sort of a prototype tunnel…with student volunteers where they would try various schemes of ventilation, and they would monitor the amount of carbon monoxide in the blood stream of these volunteers,” said Gillespie. Then they needed to determine how to get air in and out of the 1.6-mile tunnel. Given the length of the tunnel, pushing air in one side and out the other would require a velocity that could create a fire hazard. Instead, Singstad came up with an ingenious plan to bring fresh air from above. He would build four ventilation towers on the riverbanks, housing 84 enormous fans. Every ninety seconds, they would push fresh air down into the tunnel, where it would enter along curbside ports. Then, the fans would pull the dirty air through ducts running along the ceiling of the tunnel and out through the towers. Hudson River Vehicular Tunnel [Holland Tunnel]. Original drawing by Clifford Holland, 1922. Courtesy of the New York Public Library Digital Collections. Animation by Stefanie Kljucaric, WTTW. In that way, they essentially changed the air every ninety seconds, making the Holland Tunnel the first mechanically ventilated, underwater vehicular tunnel in the world. 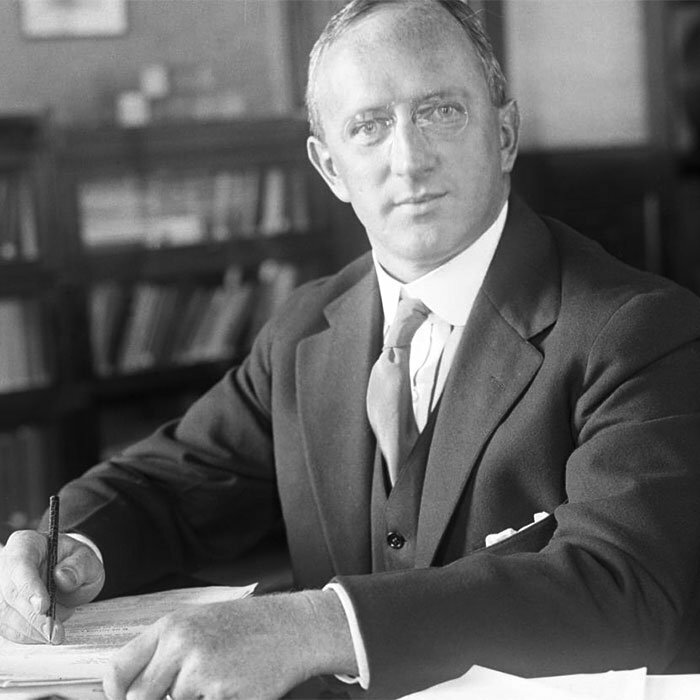 With the ventilation strategy developed, Clifford Holland got to work designing the tunnel itself. 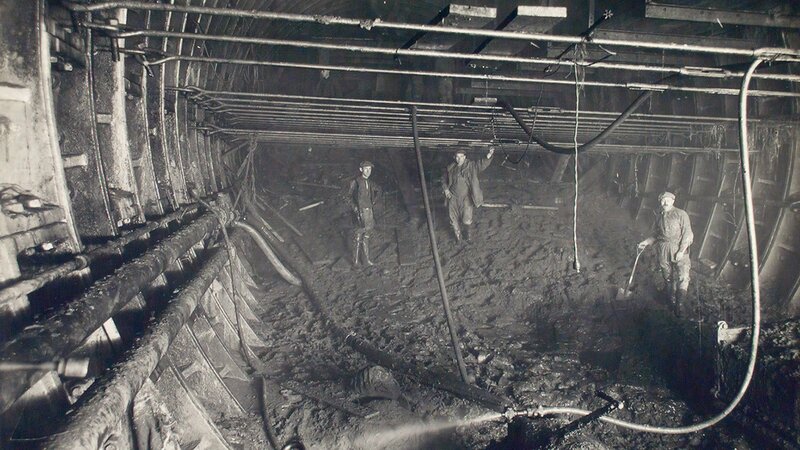 He would construct two, cast-iron tubes, each big enough to carry two lanes of traffic, 93 feet below the riverbed. He divided his laborers into four crews, two working on each side of the river, pushing 400-ton “shields” through the rocky river bottom. Gillespie likened them to a “tin can that’s open on both sides” and is sharp on one end. Then they’d give those shields a series of small shoves with hydraulic jacks. During an average day, there were five hundred workers on the job. 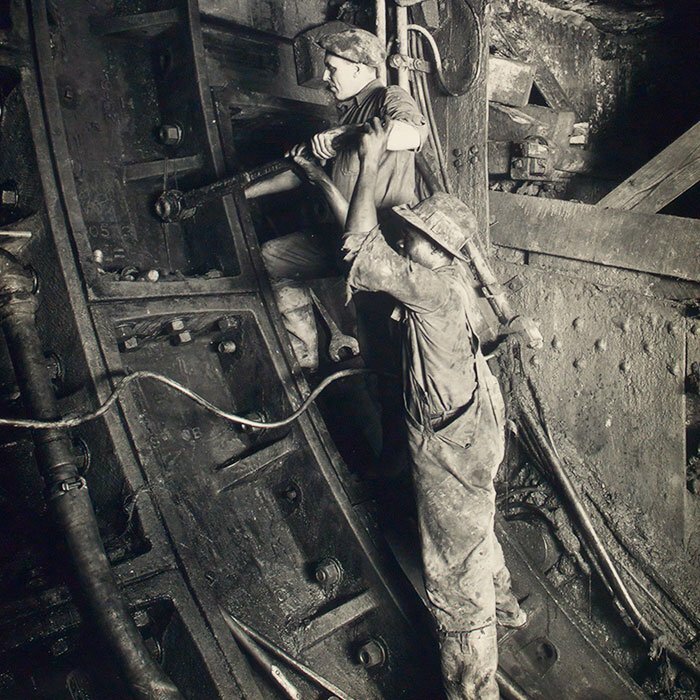 Workers called “sandhogs” would be in the tunnel with picks and shovels, removing the mud and rocks. Those jobs usually fell to Irish or Italian immigrants, said Gillespie. “They send the dirt and the muck back to the second group of workers who are largely Hungarian and Polish,” said Gillespie. They’d remove load it onto a small railroad system set up for the job. “And then there is a third group of workers, usually old-line Yankees, who are responsible for installing the sophisticated cast-iron components,” he explained. They were built in six-foot segments, bolted together to make a circle. They advanced approximately 2.5 feet per day when digging through rock,and about twice that when digging through mud. They worked in a pressure chamber. Clifford Holland braved the same dangers as his men, personally overseeing every minute detail of the project. Newspapers called him the “head mole.” But it was nerve-racking work. And it appears that it did. 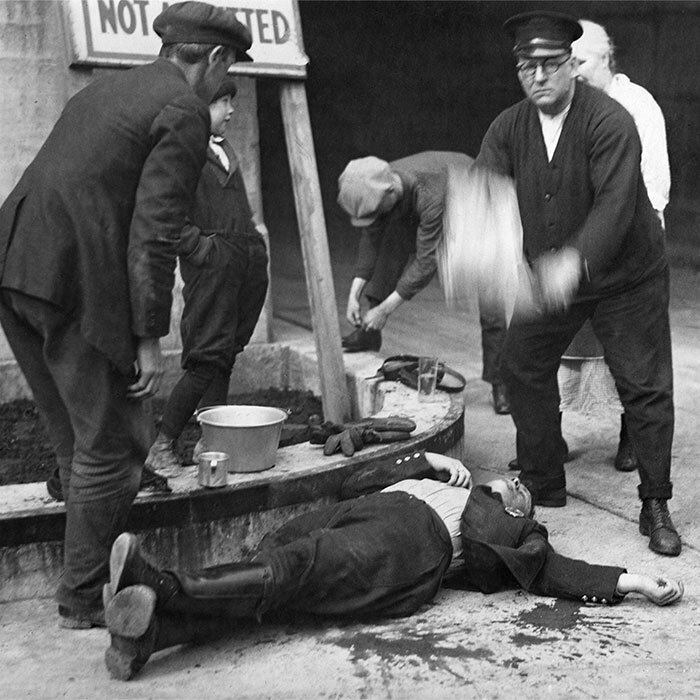 In October 1924, as the two ends of the tunnel drew closer to each other, Holland suffered what was then called “nervous exhaustion,” followed by a heart attack. Two days before the two ends of the tunnel met perfectly in the middle, Clifford Holland died at the age of 41. There had been a fear that the public would be too scared to venture underneath the river. But instead, the tunnel became a new attraction for city dwellers. “To the great surprise of the authorities, New Yorkers would often take a Sunday afternoon to drive out to New Jersey and drive back just for the thrill of going through the tunnel,” said Gillespie. 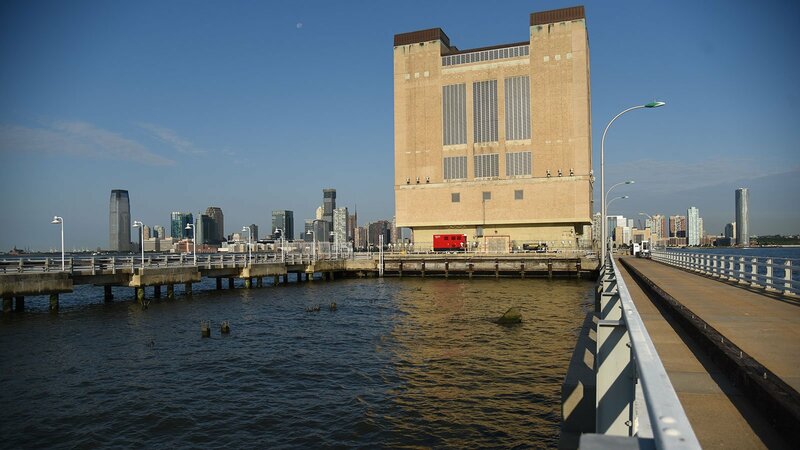 Today, Manhattan is far from isolated, and the Holland Tunnel provides one of many ways to access the island. 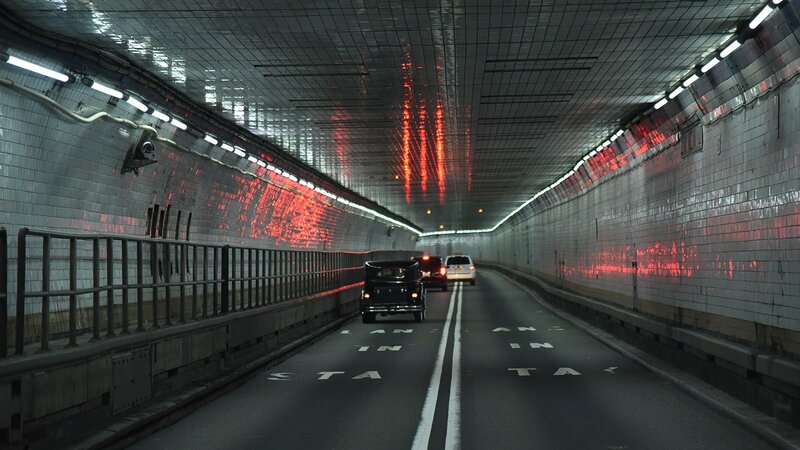 Still, an estimated 30 million vehicles make the crossing every year through Clifford Holland’s tunnel. 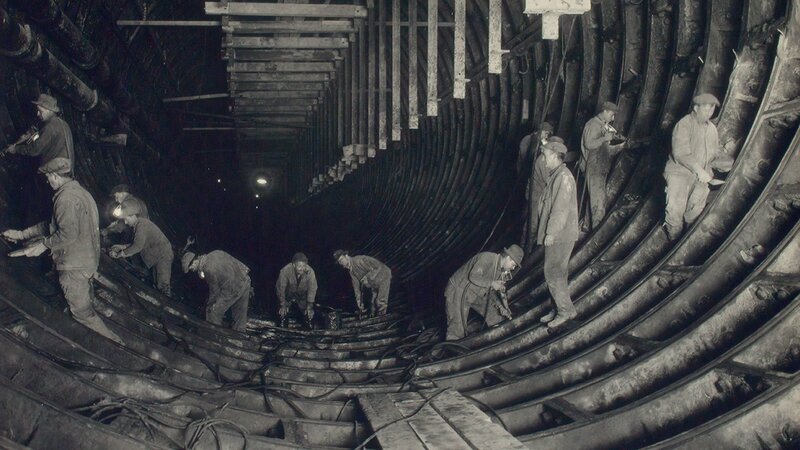 And many more cars travels through similar underwater automobile tunnels, whose engineers have learned from the hard work, experience, and ingenuity of Clifford Holland, Ole Singstad, and the many men who labored beneath the Hudson River a century ago.